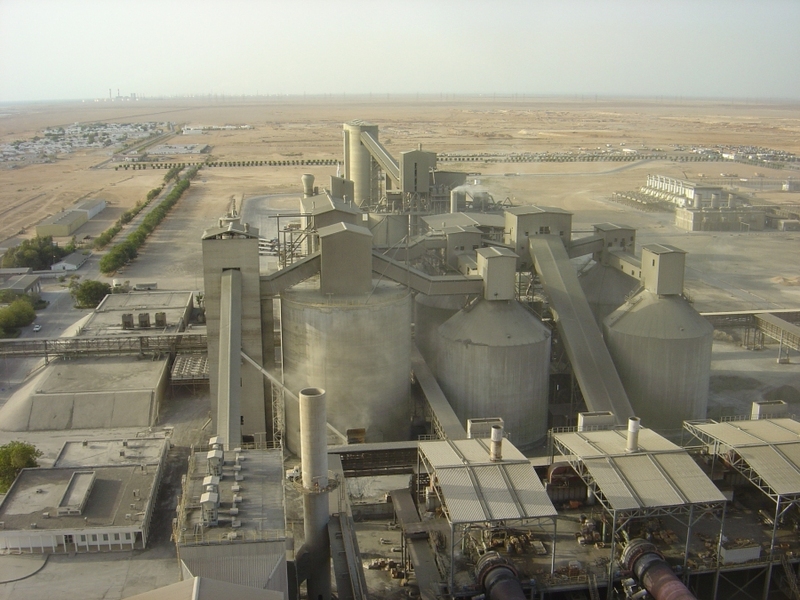 The use of alternative fuels in cement manufacturing is helping the cement industry to reduce effects on the environment and to improve its overall environmental performance. Alternative fuels provide a waste management solution for the community and reduce the use of nonrenewable resources, without adverse environmental effects. Refuse-derived fuel (RDF) typically consists of pelletized or fluff municipal solid waste (MSW) that remains after the removal of noncombustible materials such as ferrous materials, glass, grit, and other non- combustibles. The remaining material is then sold as RDF and used in dedicated RDF boilers or co-incinerated with coal or oil in multi-fuel boilers. We make it possible for the plants to accept MSW in any form, baled or loose. Post consumer & post industrial waste includes all plastics, wood, fibrous scrap, paper, cardboard and other materials. 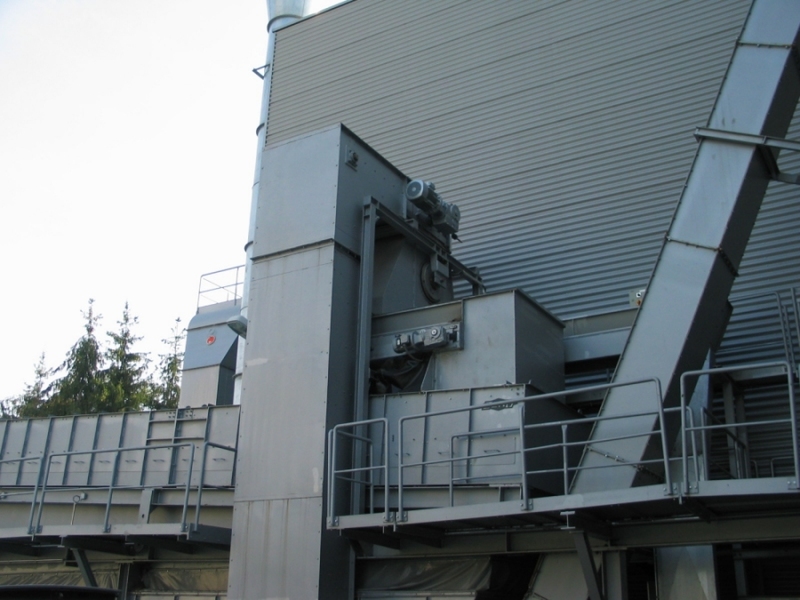 Fitting our Shredder Infeed Conveyors with Metal Detectors and/or strong overhead magnets relieves the stream of ferrous & nonferrous metals before shredding the materials to a flake or particle that will be acceptable for the plant’s burner feed pipe. 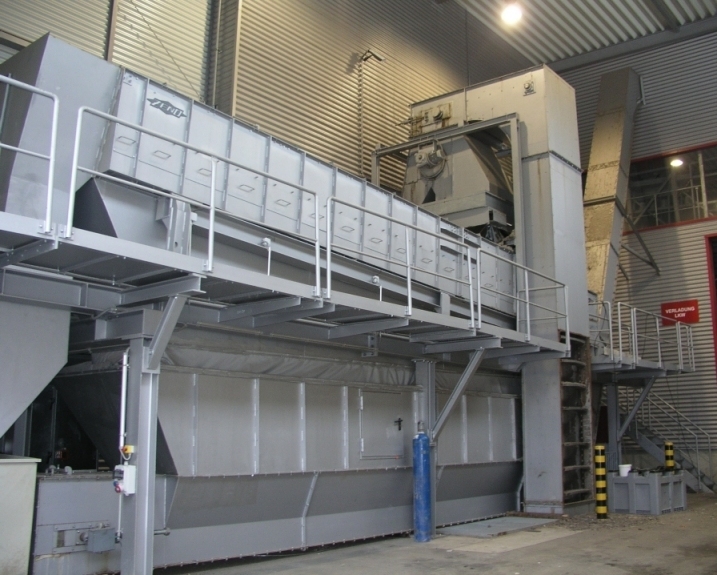 Eurohansa, Inc. offers the engineering, design and manufacturing of complete turnkey installations for every recycling environment including shredders for the size-reduction of plastics, paper, wood, fiber & other such materials used as alternative fuels in the cement industry and others. Conveyors & weigh belts, storage capacity with moving floors and metered discharge, disc & trommel screens for perfect flake size classification, metal detectors, magnets and every other component – are all designed to your applicati on specifications. Don’t trust this important job to amateurs. Eurohansa has a proven track record in the cement industry and we are manned and ready to provide you with our technical expertise in developing a system that is perfect for your application. Illustrated below is an example of a complete line, engineered for & sold to a major cement manufacturer in the United States.